Final decision coming probably on Monday. 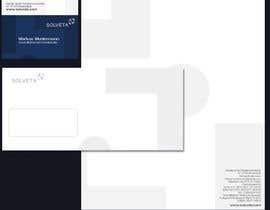 @ Dear Solveta : Please,Extend this Project for 1 day. 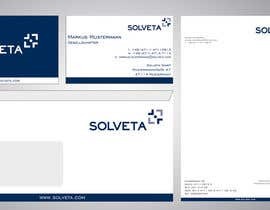 But if you have something great send it to me (freelancer (sign) solveta.com) until tommorrow and we will find a way! waiting for your wise decision. 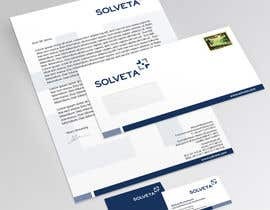 @ Dear Solveta : Could you upload .ai or .eps format of the logo,please? Yes, you will find the .eps now in the brief. Looking forward to your entry! Sure....Thanks a lots of....I am sending my designs asap. Kindly check #14 for the alternate. Thank you. plz check #10 . just the business card. i will be giving the other designs soon. Thanks for your design #4. I like the "wave" and the negative show of the logo in the dark blue. 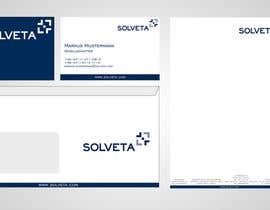 Several comments: Business Card: Please no gradients, eg in the name. I can't really see the backside of the card. 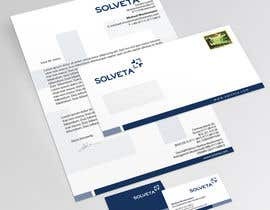 Envelope: The logo/name on the right sight is very near to the place, where the stamp has to be. 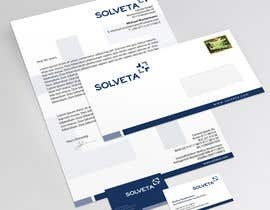 Letterhead: In the upperpart the Logo seems to be to near to the lighter blue of the wave. And most important: All the text has to be in b/w as we would like to print it with a normal laser printer. Could you please redesign, because the wave looks good. Thanks! Feed back on #2 would be helpful. Interesting approach. 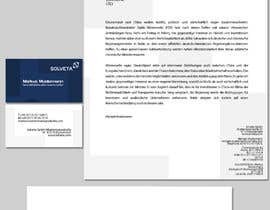 Regarding the letterhead: I think there is not enough space left, as this should be the second page also. 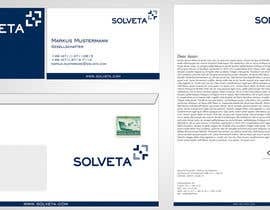 And it does not reflect the brief for the letterhead ("All business information (like address etc.) can only be in b/w. "). Overall it is an creative approach, I am not sure it it is elegant/conservative enough.